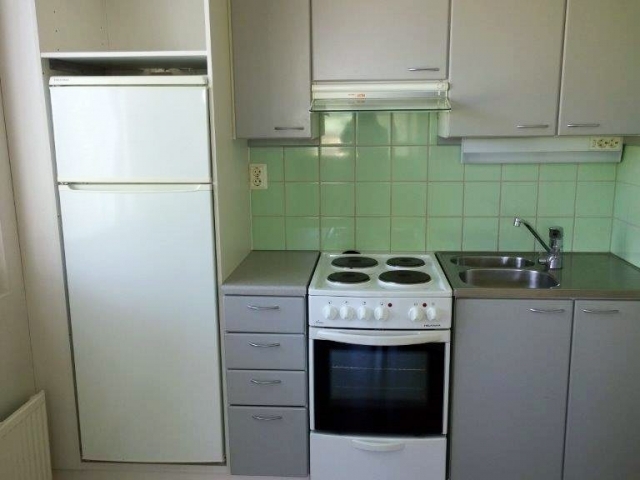 There is no public WiFi available in Lärkan 1 or 2. 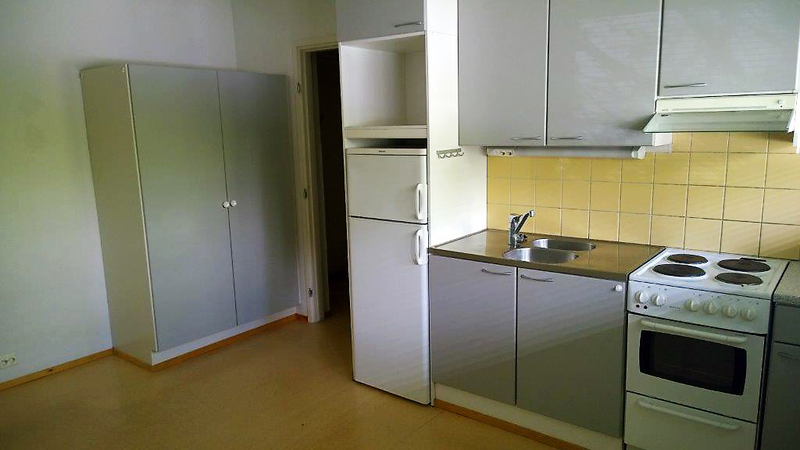 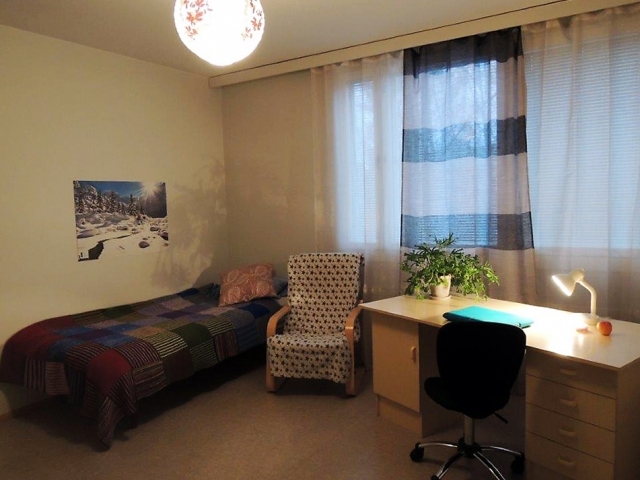 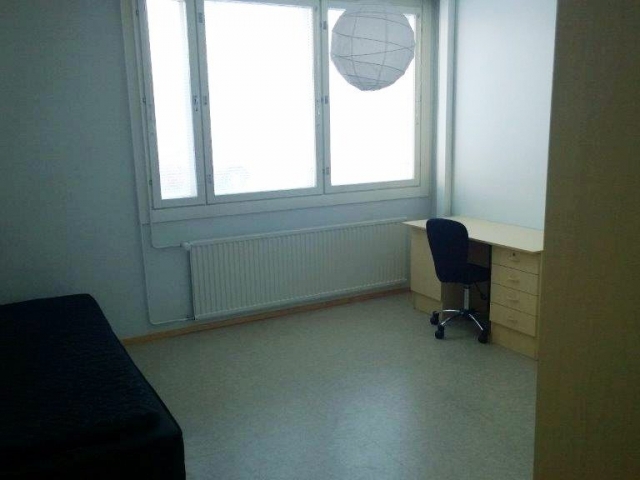 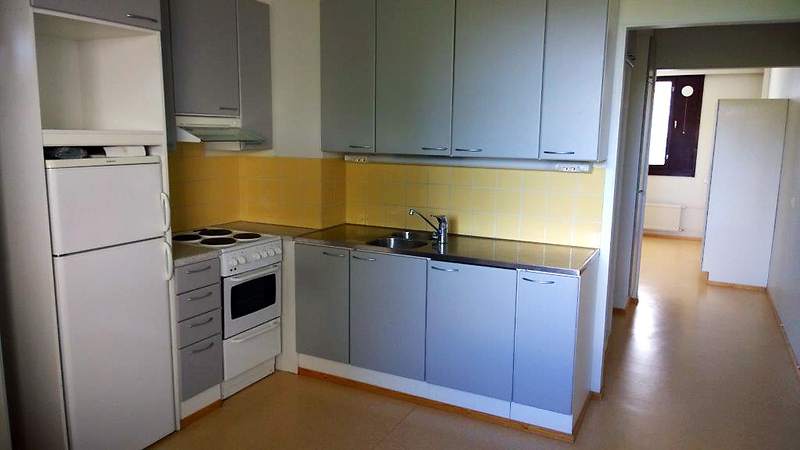 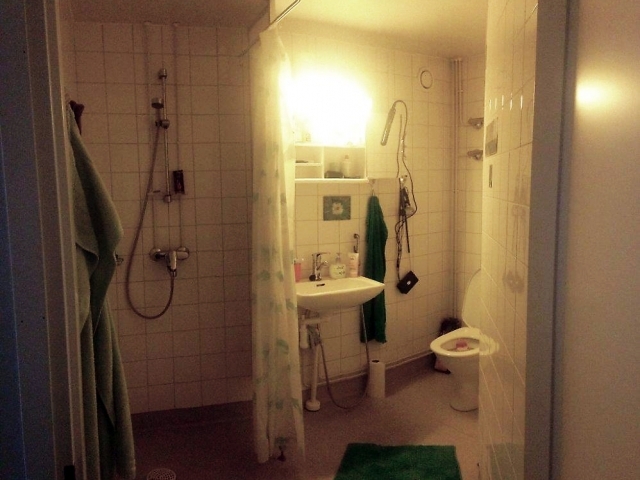 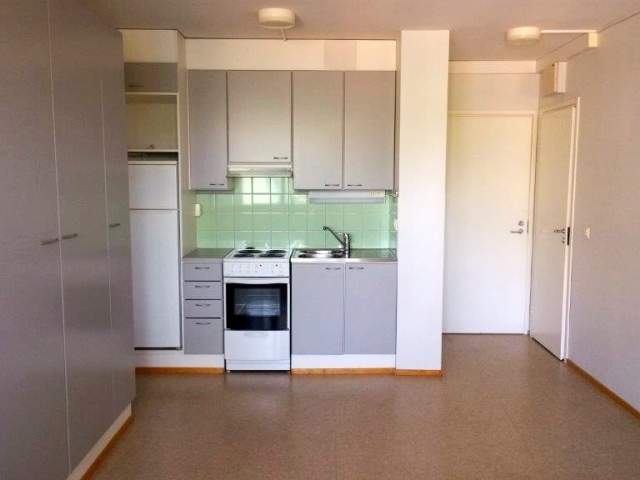 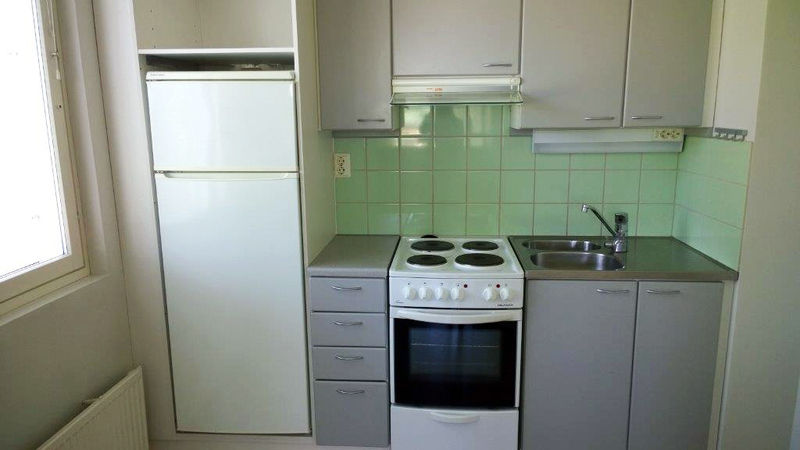 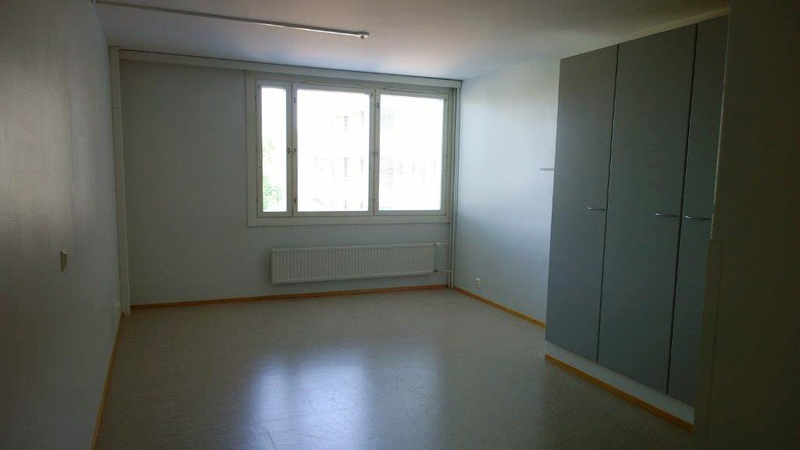 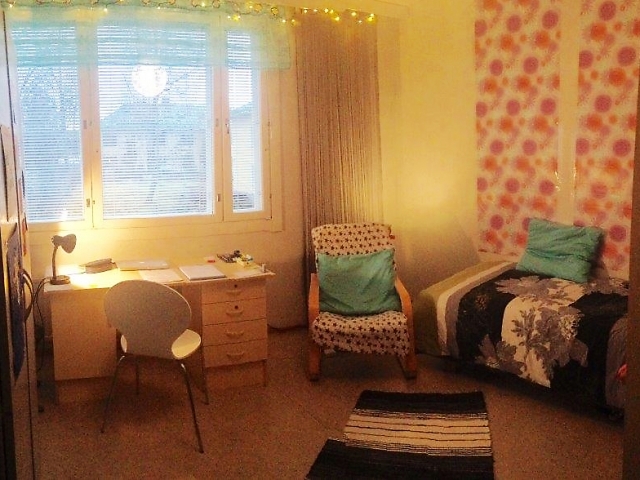 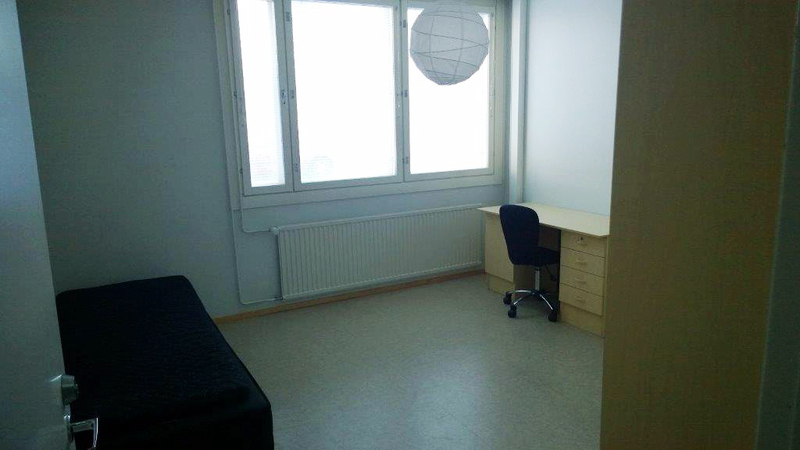 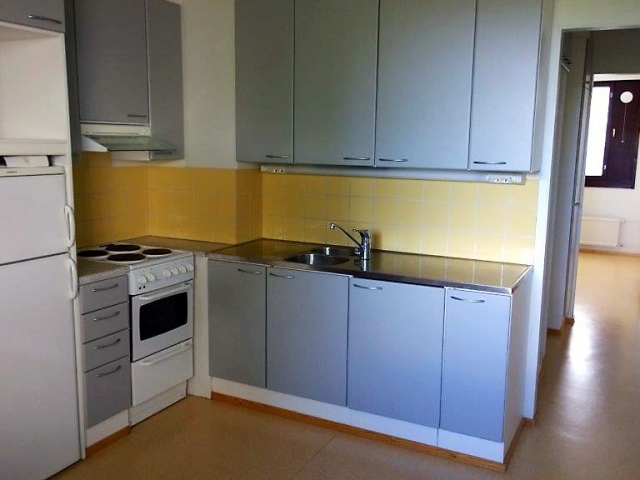 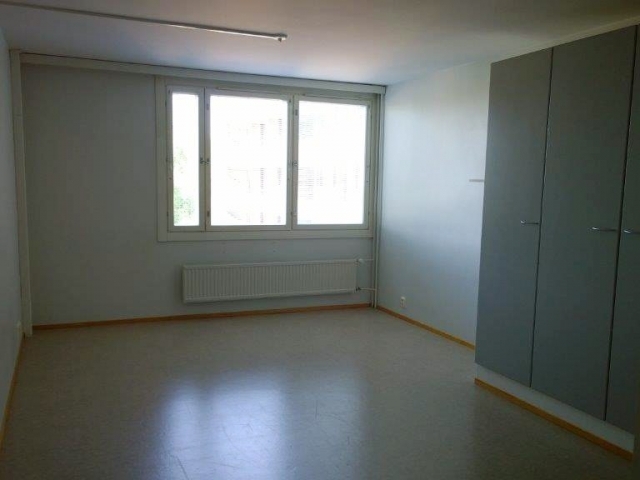 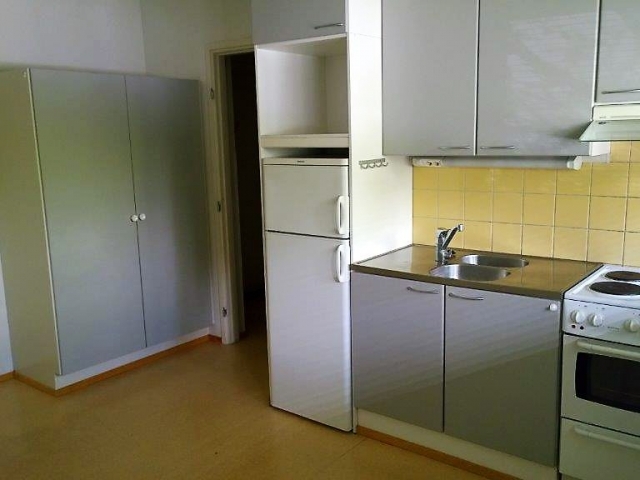 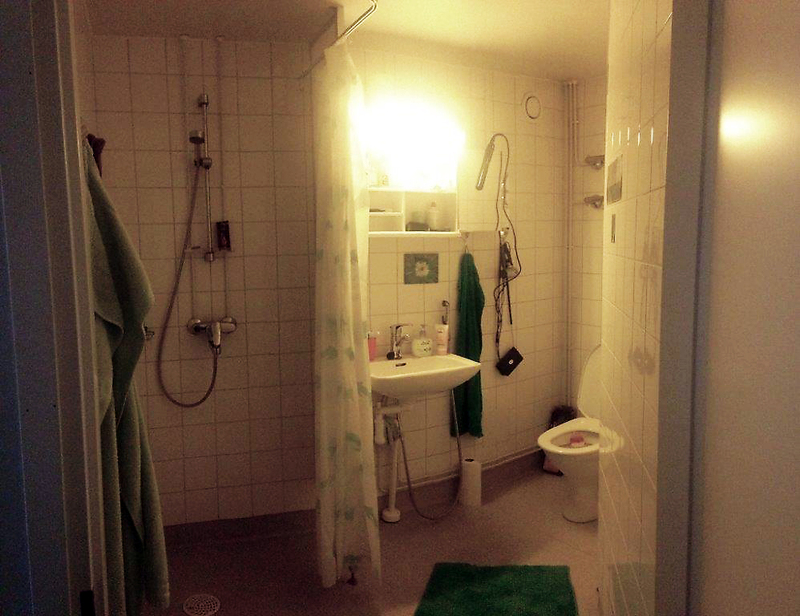 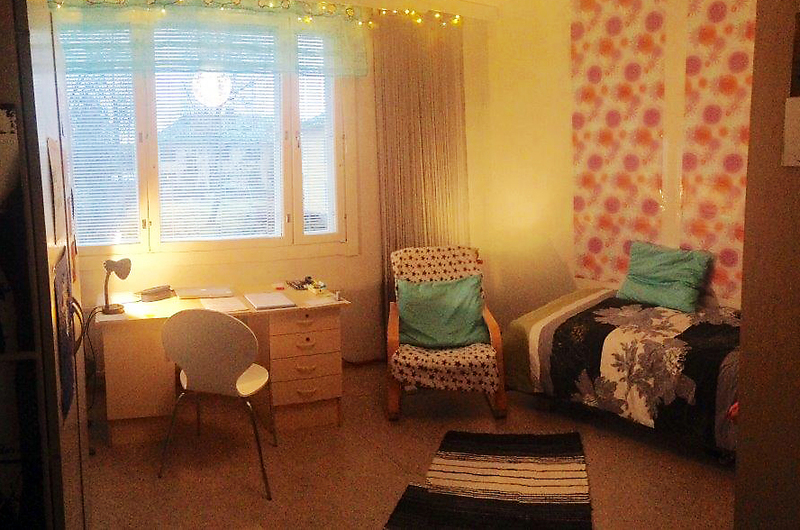 If you’re renting a one, two or three room flat you have to sign an electricity agreement with Vaasan Sähkö Read more. 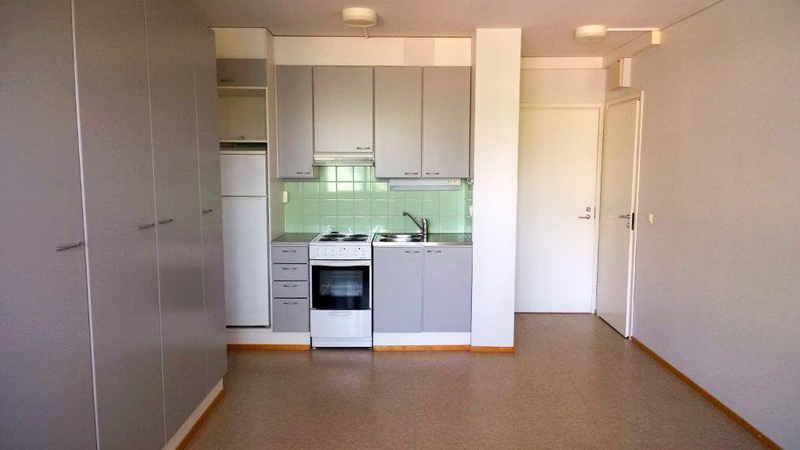 Contact Realia for more rental information.